""CTB" contained a brief "Yackety Sax" tease. "Lost Highway" contained "Foam" and "Grandma Got Run Over by a Reindeer" teases. Marco dedicated "Clean Up Woman" to his seventh grade music teacher, Joe Gordon, who was in attendance and whom he credited with putting him and Joe Russo together. "Scratchitti" included a "Tom Sawyer" tease. "Foam" included teases of "Lengthwise," "CTB," "Theme From the Bottom," "YEM," Sleigh Ride," "Row Row Row Your Boat," and "Camptown Races." "YEM" contained "Foam" and "Blackbird" teases. This show was part of the "Mike - The Duo Feat. 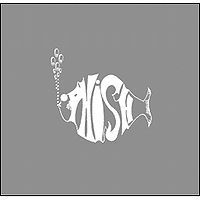 Mike Gordon NYE 2005 Run"
As far as side projects from the members of Phish this run and Trey playing with strings have produced the most most interesting versions of Phish songs. Gordon started playing with The Duo (Marco Benevento on keys & Joe Russo on drums) after Phish's "breakup" in 2004. This particular show features the premiere of their version of "You Enjoy Myself". 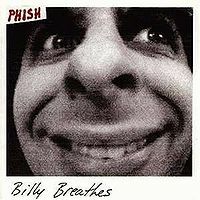 If you want to hear an amazing version of YEM without guitar, here you go. 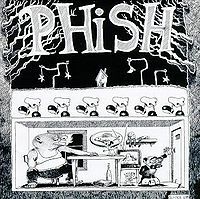 Of Phish note this show also features "Cars, Trucks, Buses", and a "Foam" as noted above that teases "Lengthwise", "Theme from the Bottom", "CTB", "YEM" and other holiday themed teases. "The Trio", or "G.R.a.B." (Gordon, Russo, and Benevento), before they became "G.R.A.B." in 2006 (Gordon, Russo, Anastasio, Benevento), were a relatively short lived project. Their shows are mostly "Duo" songs with a few covers and teases sprinkled in, such as Gordon singing Hanks Williams' "Lost Highway" here.